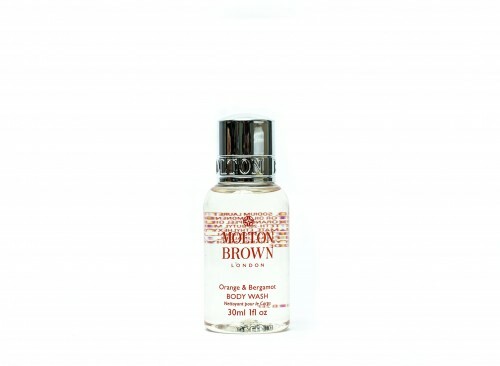 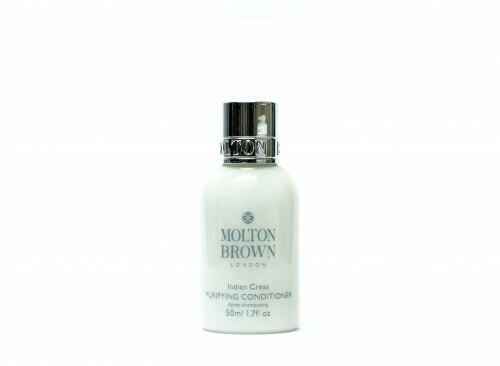 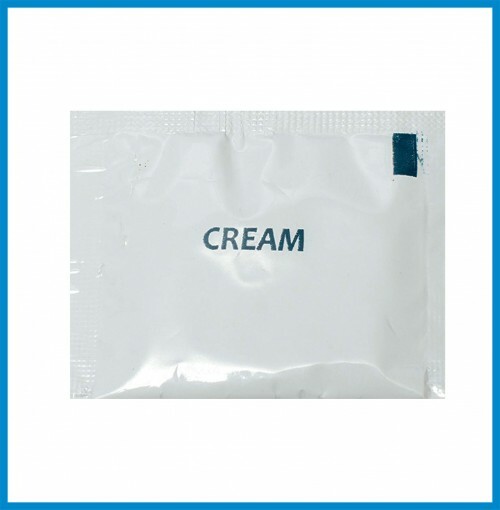 Creamer Sachet 3g for 100 pcs. 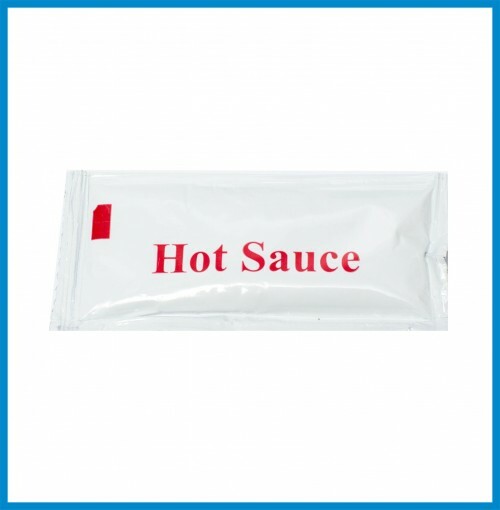 Hot Sauce Sachet 10g for 200 pcs. 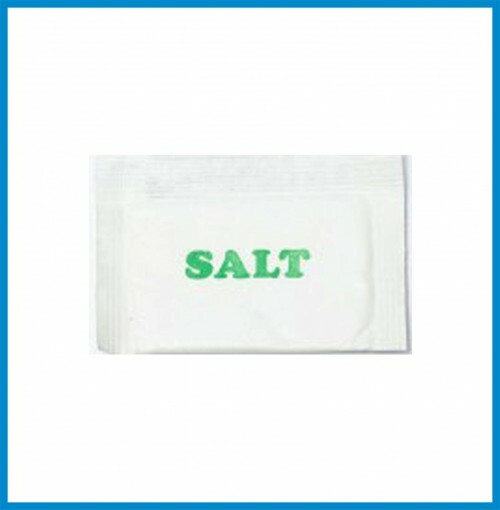 Salt Packets 1g - for 100 pcs. 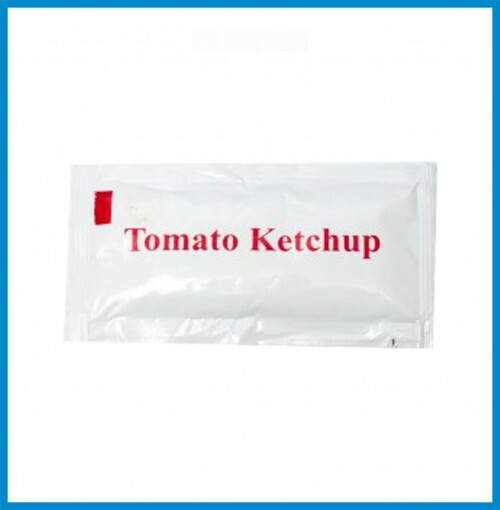 Tomato Catsup in Foil 10g for 200 pcs. 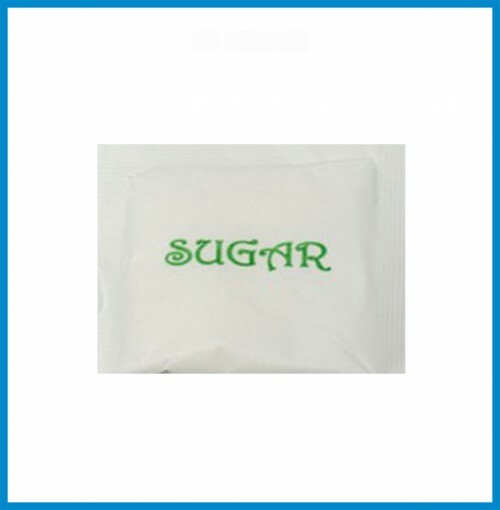 White Sugar Sachet 5g for 100 pcs. 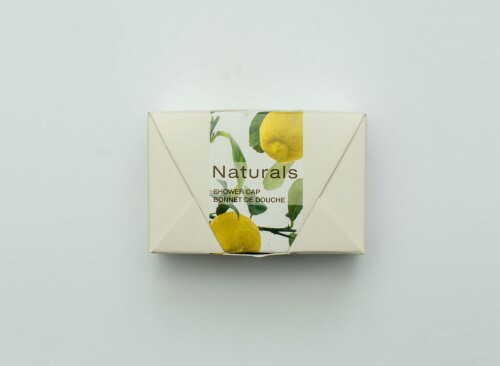 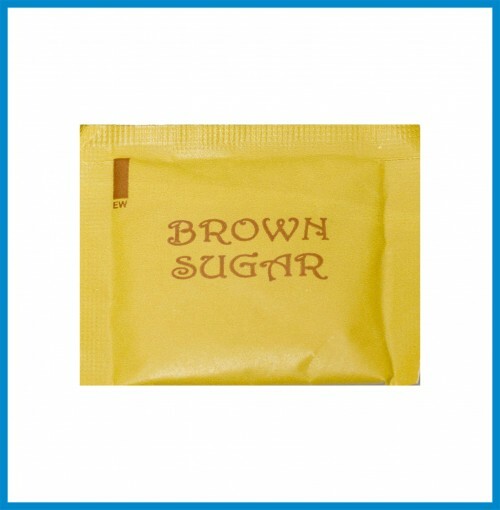 White Sugar Sachet 7g for 100 pcs. 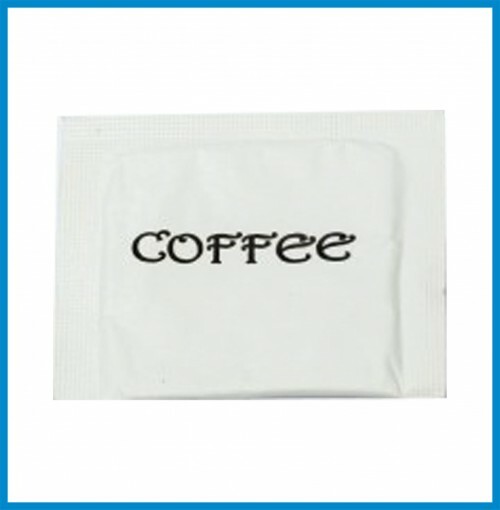 Coffee Sachet 1.5 g for 100 pcs.